If you’ve just received a pair of Apple’s new earbuds, you’ll be raring to use them to listen to music, take phone calls, use Siri, and more. Keep reading to learn how to set up and connect them to your devices. 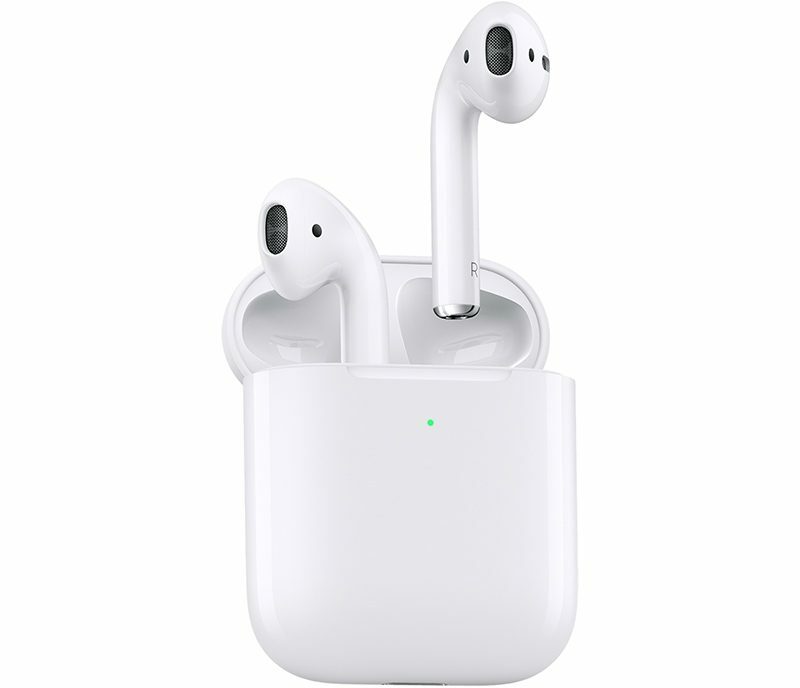 As mentioned, Apple’s second-generation AirPods include new features not seen in the previous model, but to use them you’ll need to make sure your devices are running the latest software. 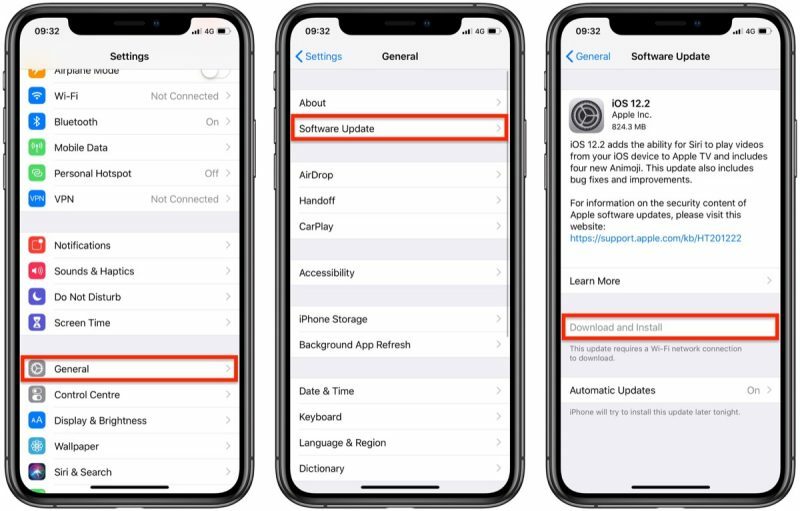 If you want to use your new AirPods with an iPhone, iPad, or iPod touch, make sure you’re running iOS 12.2 or later. To check that your device’s software is up to date, launch the Settings app and then select General -> Software Update, and download any available updates if necessary. 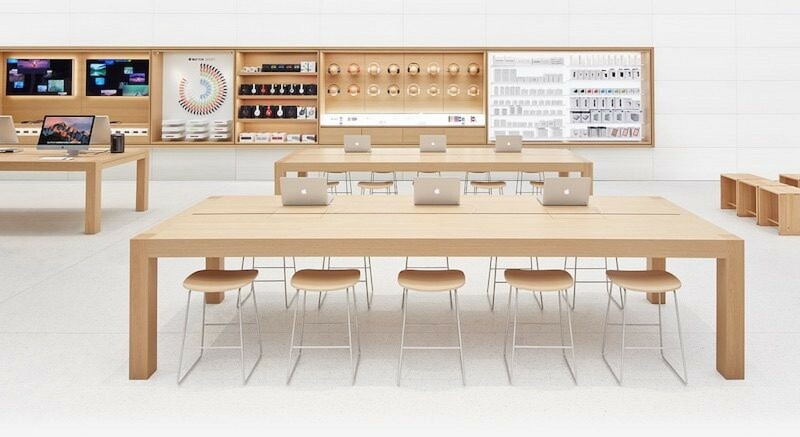 To use your new AirPods with your Mac, it needs to be running macOS 10.14.4 or later. To check that your machine is up to date with the latest software, select System Preferences… from the Apple () menu in the top-left corner of the screen, and then click Software Update in the preferences window. If your Mac finds an update is available, click the Update Now button to download the software and allow the software to install when prompted. 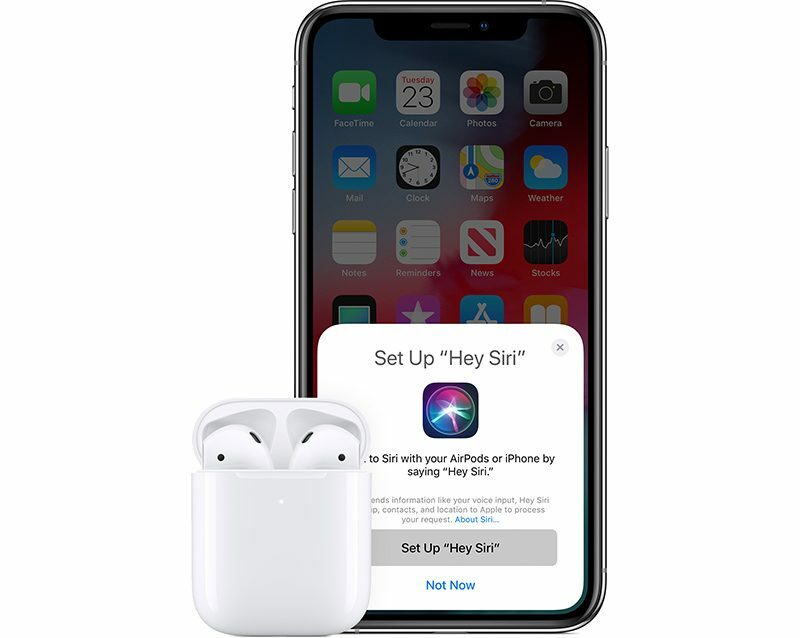 Before you can begin using your new AirPods with your iOS devices, there are a few quick steps you need to perform. Unlock your iPhone, iPad, or iPod touch. If your device is already unlocked, navigate to the Home screen. Bring the AirPods case – with the AirPods inside – close to your device and open the case lid. Wait for the setup animation to appear on your device’s screen. If you haven’t set up “Hey Siri” already on your device, you’ll be guided through the setup. And that’s all there is to it. Your AirPods should now pair seamlessly with your device whenever you go to use them. Note that if you’re signed in to iCloud, your AirPods will be set up automatically with any of your supported devices that are signed in to iCloud with the same Apple ID. If you’ve set up your AirPods with your iPhone, iPad, or iPod touch and your Mac is signed in to iCloud with the same Apple ID, then your AirPods should be ready to use with your Mac. In that case, all you you need to do is put your AirPods in your ears, click the Bluetooth icon in your Mac’s menu bar, select your AirPods from the dropdown list, and click Connect. 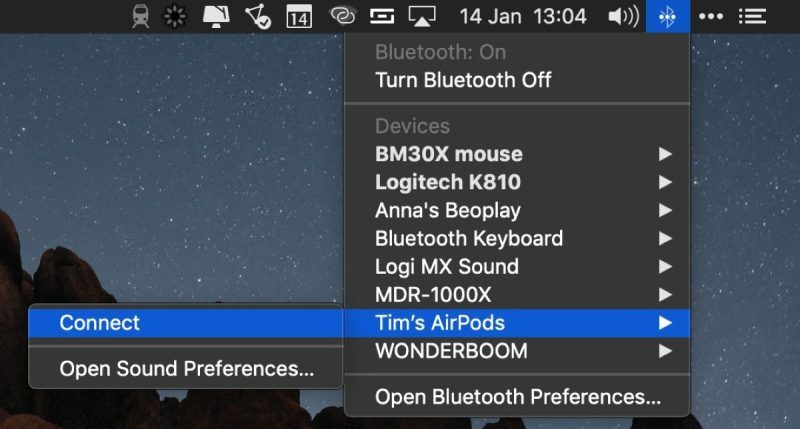 If you don’t see your AirPods in the Bluetooth menu, check out our dedicated how-to article on how to pair AirPods manually with your Mac and customize the gesture controls. You can use AirPods with Android smartphones and other devices. You won’t be able to use “Hey Siri” but you can use them to listen and talk. 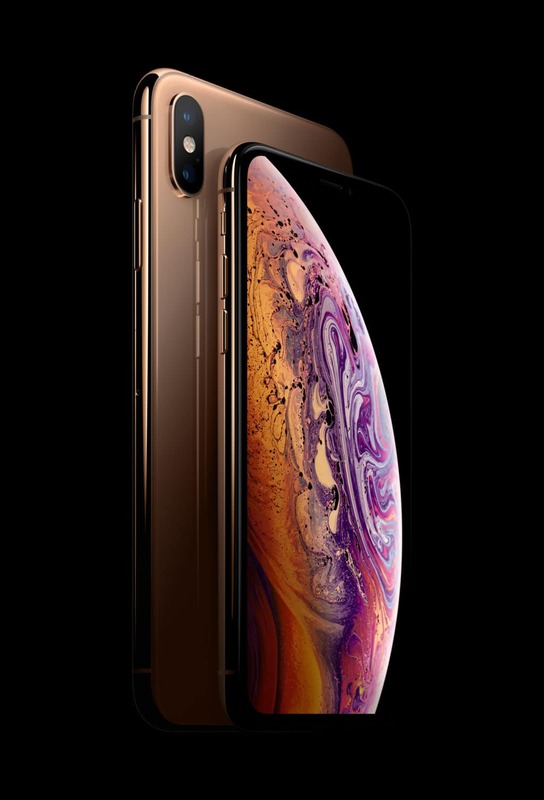 Check out our special guideo learn how to use AirPods on Android, as well as the benefits, the downsides, and how well AirPods work on non-Apple devices.